Which Memory Card For The Canon EOS 6D Mark II Digital Camera? 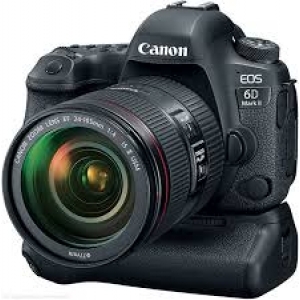 A look at the Canon EOS 6D camera and which memory card is best suited and why. Kingston have announced this week they have released to the Market the UV500 Family. We are really excited about this and want to see what we can expect. 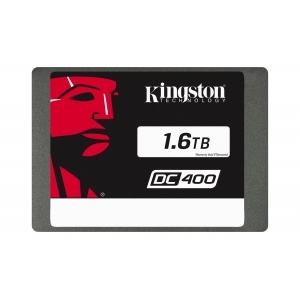 We are going to look into this weeks latest released from Kingston Technology the A1000 SSD. 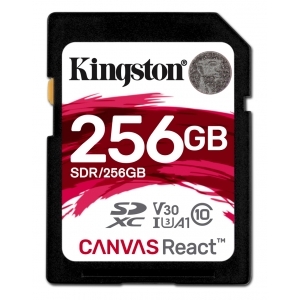 A looking into the recently released Kingston React Memory and what makes it different to the other memory cards within the Range. 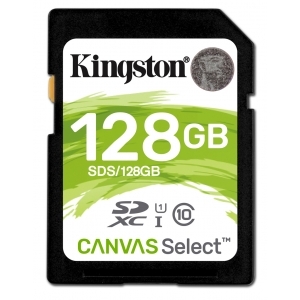 A look at the recently release Kingston Canvas SD card and what this has to offer the end consumer and why you should consider this card? All about the New Range from Kingston Technology Canvas Go. All about the Canvas Select Cards and what is new from Kingston Technology. 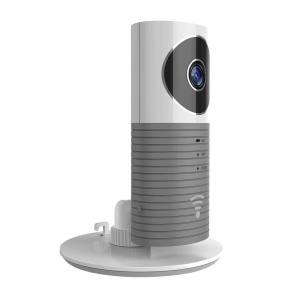 All about the CleverDog 960P Smart Camera and it features and how users can benefit from it and the memory card we would recommend for the device. A look into the DJI Phantom 4 Pro Drone and the many features it offers and which memory card is best to be chosen. 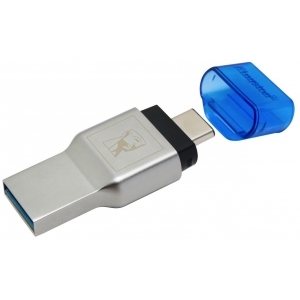 A look at the Kingston Mobile Lite Duo 3C Memory Card Reader and what it has to offer. Looking for a reliable Server SSD? 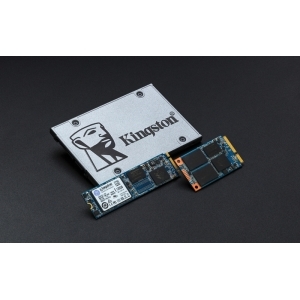 Why not look at the Kingston DC400 SSD for the ultimate Server SSD solution.